Nothing beats having all your favorite tunes when you’re out on the road, but there are a few challenges to getting those tunes when riding a motorcycle. The growl of your engine, the noise of other traffic, and the roar of the wind all make listening to music a challenging proposition. 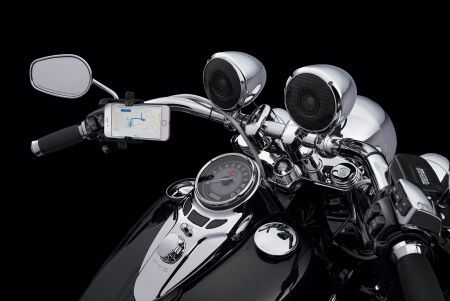 But Harley-Davidson has found the solution that will let you put a soundtrack to your next trip: tunes by Boom! Audio. If you want to learn more about this amazing system, read on or stop by Thunder Tower Harley-Davidson located in Columbia, South Carolina. 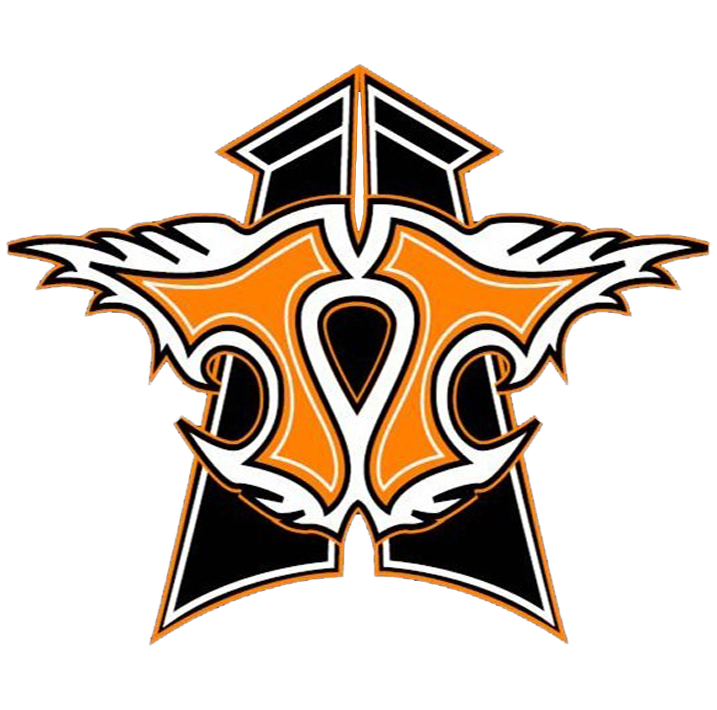 Not only do we carry the latest in Harley-Davidson motorcycles and products, we also have a service center run by some of the most talented technicians in the business. If you live in Aiken, Rock Hill, Charleston, Myrtle Beach, or Greenville, South Carolina, stop by today! The perennial challenge of developing good audio for use on a motorcycle is dealing with all the competing ambient noise from the road, traffic, and your own bike. What designers came up with is a system that doesn’t simply blast out your eardrums, but provides sufficient volume with excellent sound clarity and control. The sound components here have been extensively tested to ensure compatibility with Harley-Davidson motorcycles, and the special plug-in-play design makes installation a snap. Not only do these speakers provide excellent sound, they also are tough against the weather and won’t trip your bike’s onboard electronics system, unlike other aftermarket models produced by non-approved manufacturers. If you’re trying to get the best sound into your Street Glide or Road King, these new systems by Boom! Audio are the perfect solution. One of the most effective design features of the Boom! Audio system is its equalization radio program, which takes this system from a quality speaker setup to a versatile sound solution. If you only use two speakers, you’ll be able to boost the bass tones in those speakers for a full-bodied sound that makes all types of music sound amazing. If you went the full distance with a four speaker setup (two rear luggage rack speakers and two fairing mounted speakers) you’ll get to split the sound responsibilities between the speakers for a soundscape that surrounds you with quality tunes. Plus, the amplifiers in this system are specifically designed to take standard music inputs such as radio and auxiliary cable inputs while still delivering great sound with lots of power. Whether you’re coming in wanting a simple way to add sound to your bike, or you’re looking for a studio-quality sound with high-end parts, the Boom! Audio system delivers with all the punch you could ever need. Boom! Audio designed their specialty speakers in two stages to offer every rider the right level for their interest and budget. Their Stage I comes with amplified 75-watt speakers with two-way capabilities. The speakers use a woofer and tweeter combination design that shores up both their high frequency and low frequency capabilities for a full sound quality that will make others jealous. For the Stage II, the designers ramped things up with more and more powerful speakers. These plug right into many Harley-Davidson touring bikes. The Stage II design features bi-amplified, 150-Watt speakers that kick out a startling amount of sound. These overpowered speakers give you excellent power and clarity so the tunes will stay with you no matter how fast you’re driving away. When you’re ready to listen to music the way it was meant to be heard, try Boom! Audio on your Harley-Davidson.